n February 6, 2018, SpaceX launched the amazing Falcon Heavy rocket from Cape Canaveral, FL. Hundreds of thousands of people witnessed this amazing event in person or online, like we did. However, only a select few of you got to witness history in the making... the Falcon Heavy #SpaceLobster! It was brief and only lasted for a moment, but the #SpaceLobster was still memorable indeed. If you blinked or pulled out your earbuds, you may have missed it. The phenomenon was loud and overpowering and took everyone by surprise. 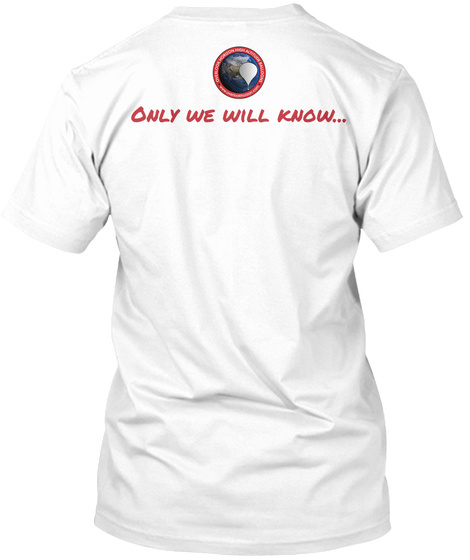 We'll never forget you #SpaceLobster, but your memory lives in with this beautiful memorial T-Shirt. 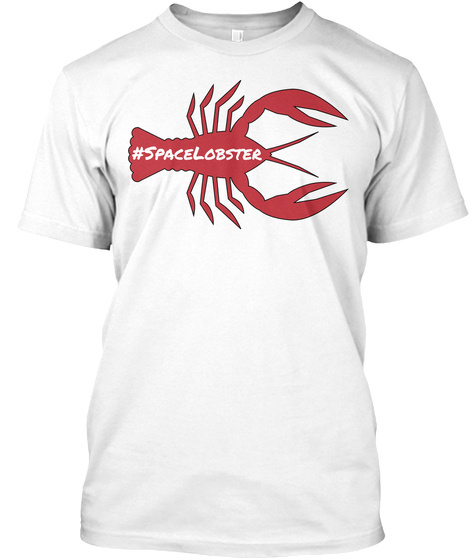 Help the memory live on and help support our nonprofit science & technology education initiatives by purchasing this beauty and let all your friends know that you've seen the #SpaceLobster. Tweet us your #SpaceLobster memories @OLHZN.